One of the trickiest part of doing applying make up for most of us gals would be getting the eyeliner right. It takes years of experience to perfect and sometimes it could still go wrong. I've had my fair share of horror stories that ended in a mental meltdown all because of eyeliner! 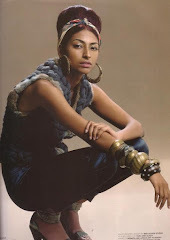 Mind you, I was in my early 20s then and things have changed. It's pretty hilarious now when I look back and see how something as menial as eyeliner could have dampened my day! 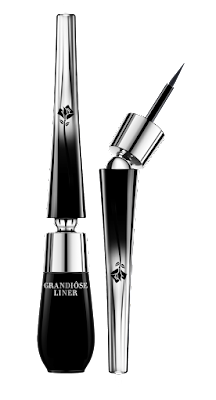 That said, I'm looking forward to the launch of the Lancôme Grandiôse Liner on 15 August 2016. This cutting edge liner is said to be inspired by the best kept secret techniques of make-up artists: deliberately angled brushes for enhanced flexibility and creativity and more beautiful eyes. As I was adding in the pictures for this post i realised I have a pic similar to Penelope's sans the eyeliner so I just had to share it lol. 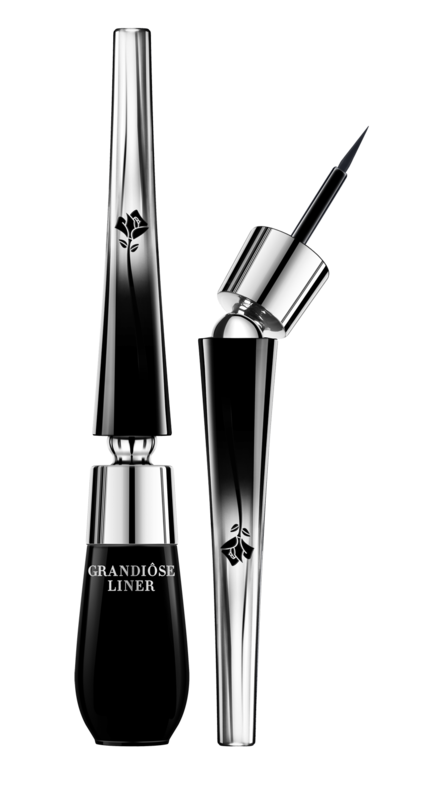 Although Grandiôse Liner has exceptional hold it is said to be incredibly simple to remove and washes away easily with hot water which I consider a plus point. The Lancôme Grandiôse Liner is priced at RM115 and is available at all counters from 15th August 2016 throughout Malaysia. 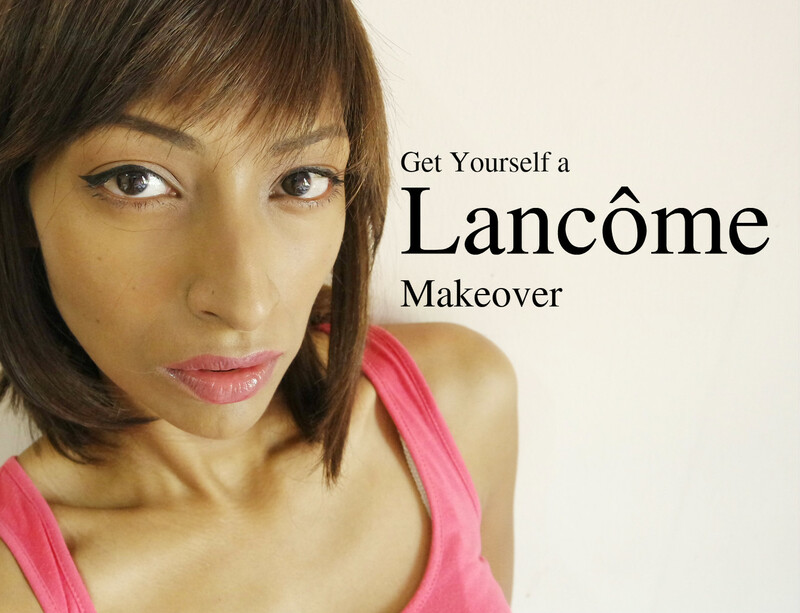 Lancôme is giving away free makeup services till 31st August 2016 to all my followers! 2. 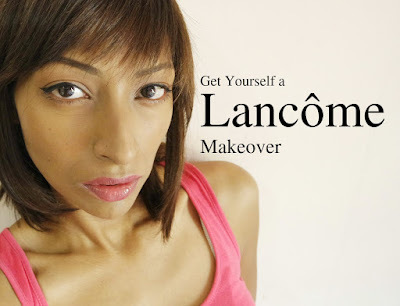 Screen shot this post (https://www.instagram.com/p/BIcVMOCj7gc/?taken-by=themodelmom&hl=en) and redeem it at the Lancôme IOI Mall Putrajaya Kiosk. Kindly call 03-82132787 to avoid disappointment. 3. Tag your friends and get them to follow me and repeat Step 2! 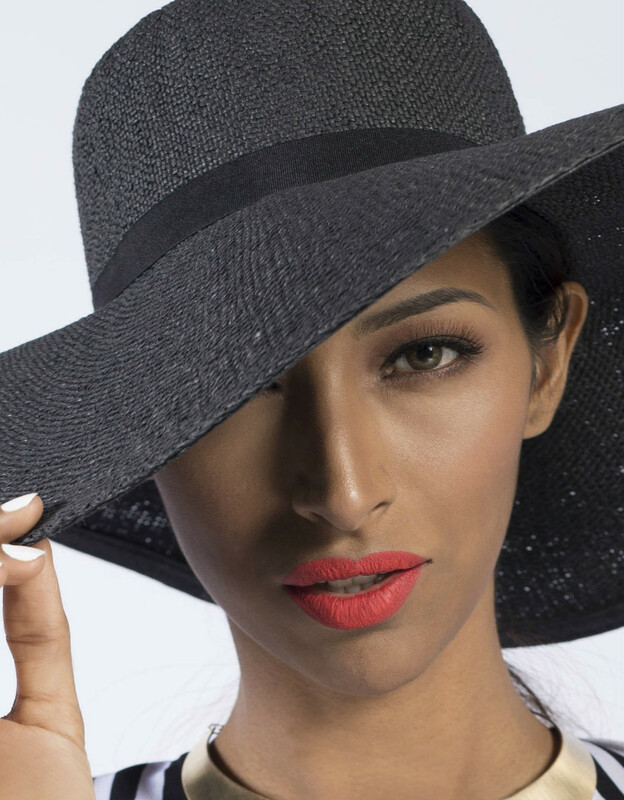 Whether you want to try out some Parisian elegance for your next date night, go selfie crazy or get makeup done for any occasion here is your chance. Limit to 1 makeup service per person only. dạy tiếng anh cho doanh nghiệpyên, liên tục đều là tắt máy tắt máy, không gọi được. Nói đến tắt máy, cô liền nghi ngờ hỏi.